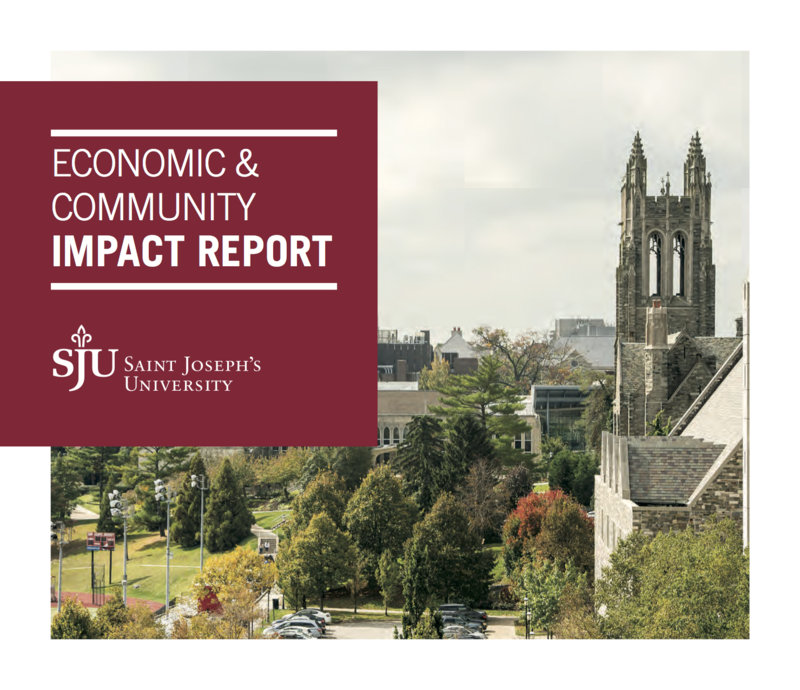 Saint Joseph's is pleased to release the 2016 Economic & Community Impact Report. 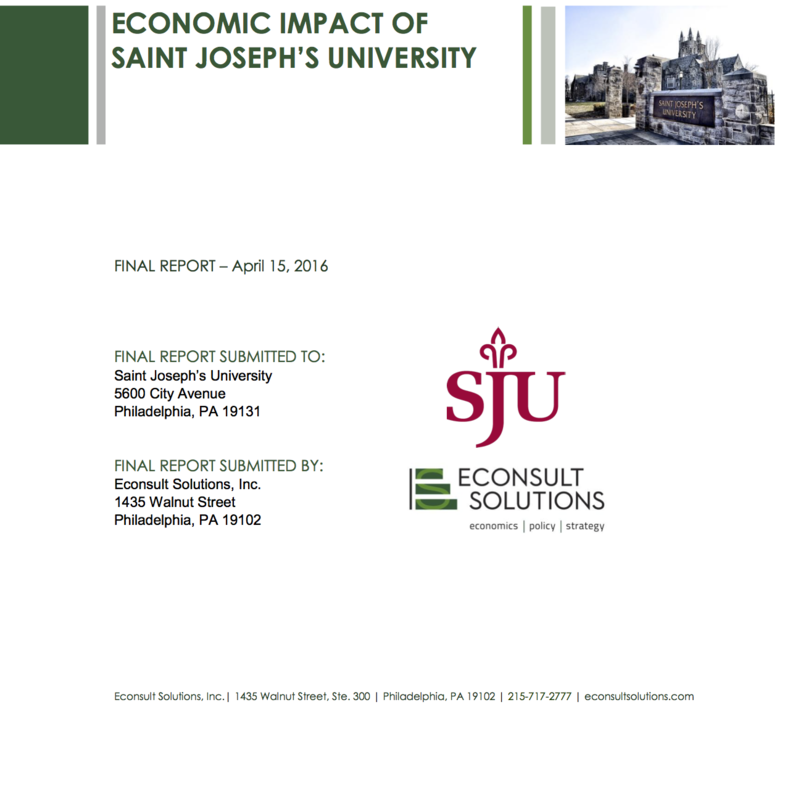 In this report, the University explores the benefits it provides to the local economy, the impact that recent and ongoing construction will have on the community, its partnerships with local organizations and more. Read the highlights using our online viewer below or download the highlights document or the full report as a PDF.